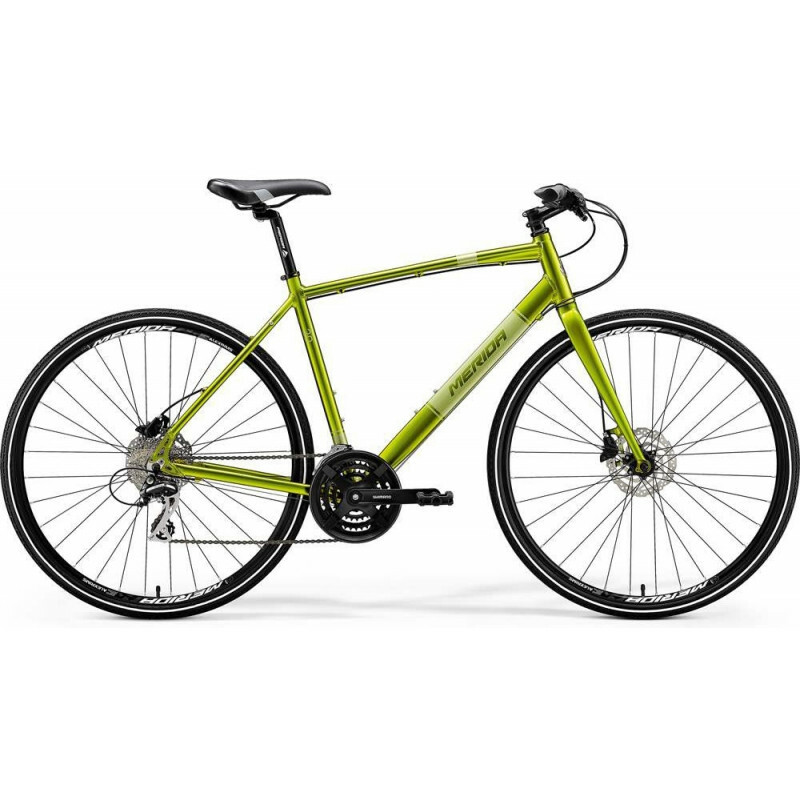 buy Merida Urban crossway 20 D 2018 online now from Arthur Caygill Cycles. 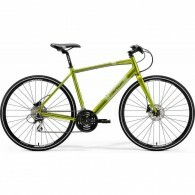 We currently have Merida Urban crossway 20 D 2018 in stock. If you have any questions about Merida Urban crossway 20 D 2018, please get in touch.